Our prices are very reasonable, we never carry out any unnecessary jobs and our work is always to the highest of standards. 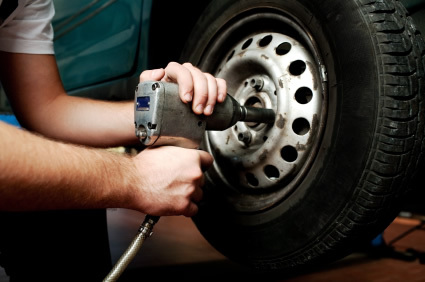 Please contact us to book your vehicle in to the workshop. 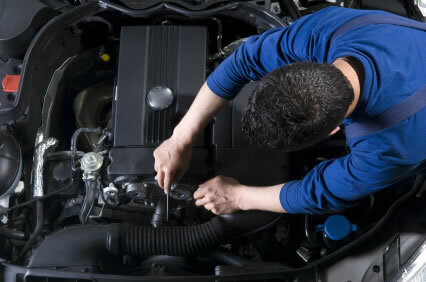 We also have a parts department that can source vehicle parts and spares. Again please contact us with details of any parts you require.